Oh Hey There! : Bourjois Air Mat Foundation. Bourjois Air Mat Foundation in 01 Rose Ivory. Whilst in superdrug the other day I spotted a brand new Bourjois foundation release and have been very excited to try it! 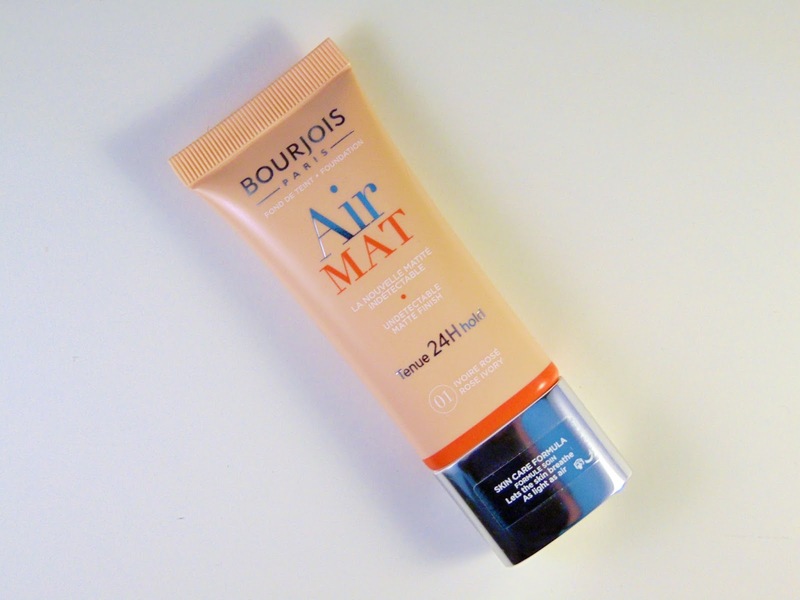 Introducing the Bourjois Air Mat foundation! Bourjois are renowned for producing great foundations and they really conquer the market for amazing dewy, light, glowy bases. So when I noticed that this was a matte foundation I was really excited to find out what Bourjois would do and I have to say I have not been disappointed! I love that Bourjois seem to have still kept their whole lighter, brighter foundation vibe but translated it to a matte foundation. Unlike a lot of matte foundations it is not at all heavy and feels really natural on the skin. It also looks natural and its creamy, light texture means that it blends really well, creating a light but strong base. It has a very full coverage, covers redness and acne really well and I have found I use little to no concealer whilst wearing it. It's staying power is great as it's designed to absorb excess sebum and oils, whilst still allowing the skin to breath. Throughout the day my skin tends to become quite oily, which means that my foundation tends to fade and come away very quickly. As it controls excess oils so well, it means I only needed a small touch up in the late afternoon (mostly due to my skin type I think) meaning it is great for long days! I also really like the packaging of the Air Mat foundation. It is simple, in a classic bourjois kind of way and just looks really fresh. Being a tube means that there is less wastage and it is always easy to dispense and control the amount. 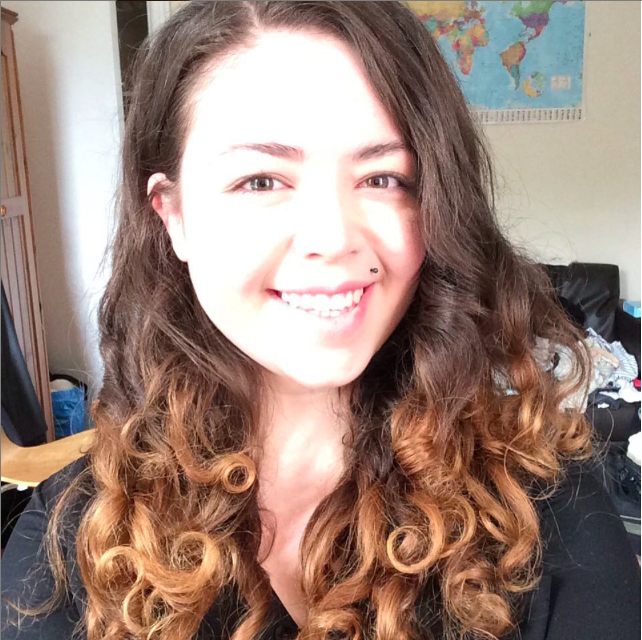 Have you tried the Bourjois Air Mat foundation?